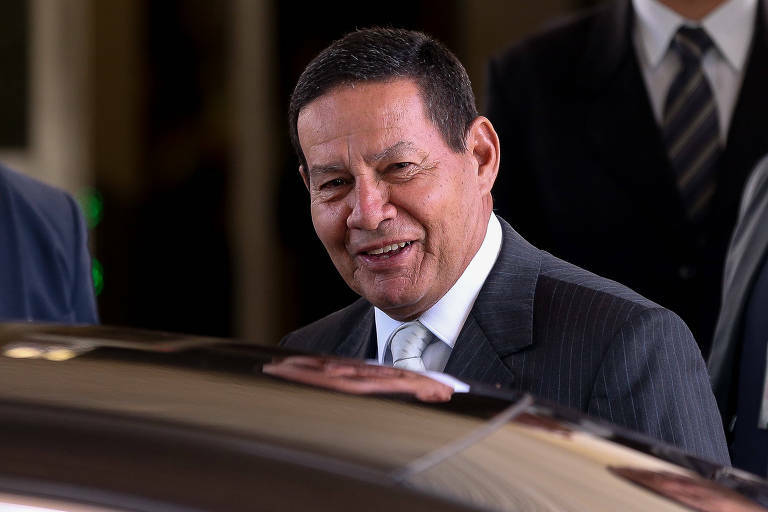 A decree signed by acting president Hamilton Mourão changed the rules regarding the Law of Information Access (LAI, Brazil's version f the Freedom of Information Act). Now the law allows that government officers with temporary contracts to classify internal information as ultrasecret and secret - denominations that carry a secrecy period of 25 and 15 years, respectively. The decree, which was made official on Thursday (24th), increases the number of cabinet positions who have this type of clearance. Previously, only the president, vice-president, state ministers, Armed Forces commanders and heads of permanent diplomatic missions had this kind of power. The new decree enables all civil servants who have management positions and earn around R$ 17,000 (US$ 4.350) per month. There are 206 positions in the current administration. Also, it will be possible to delegate powers to give secrecy to any document to heads of federal agencies, foundations, public companies and mixed economy societies. Institutions that fight for more government transparency criticized the change. Former president of the Presidency Ethic Commission, Mauro Menezes, described the move as "deplorable." "The public transparency system was dealt a hard blow with this indiscriminate increase of agents enabled to impose secrecy on public documents," he said. Left-wing political party PSOL has declared it will file an unconstitutionality motion at the Brazilian Supreme Court to declare the decree null. The party will also present a bill in Congress to maintain the decree void. "This presidential decree is in practice killing LAI and violating essential constitutional principles," read the party's statement. Share this "Vale Engineer Says that Company Leaders New the Risks of the Brumadinho Waste Disposal Dam"
Share this "Military Seeks to Quiet Criticisms of Mourão by Bolsonaro Followers"
Share this "Brazilian Superior Court Reduces Sentence in Triplex Case and Lula May Be Released from Jail this Year"
Share this "More than 1000 still Waiting for Support after Suzano School Massacre"